Ship Shape Elementary: October Packet Winners! 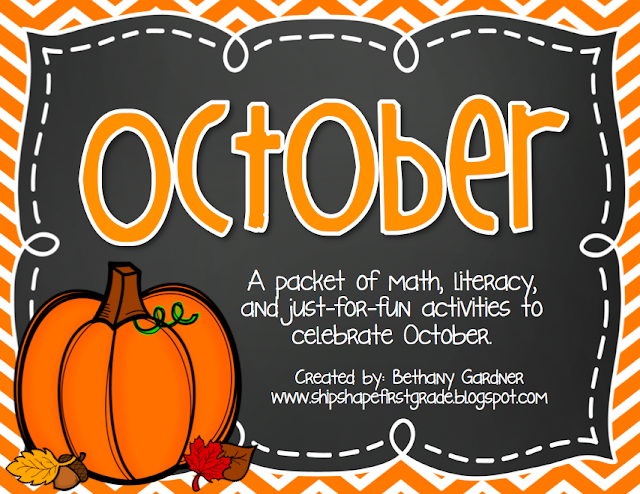 Just so you know, my October Packet is still on sale! It probably will be for another few days because I have this bad habit of putting my products on sale and totally forgetting about them... I think a few items have been on sale for a month or two :). Ah well, everybody loves a sale! Click below or right here! Have a lovely and restful weekend! I'm off to watch conference! I am so thrilled! Thank you so much!